The reception at B & B Castiglione is very friendly. We had a decent room with a good bed and a good bathroom. Hostess Mary inquired what we wanted for breakfast, and morning, the table was covered and vibrate with fresh rolls, cheese, ham, real Italian coffee, fruit, etc. 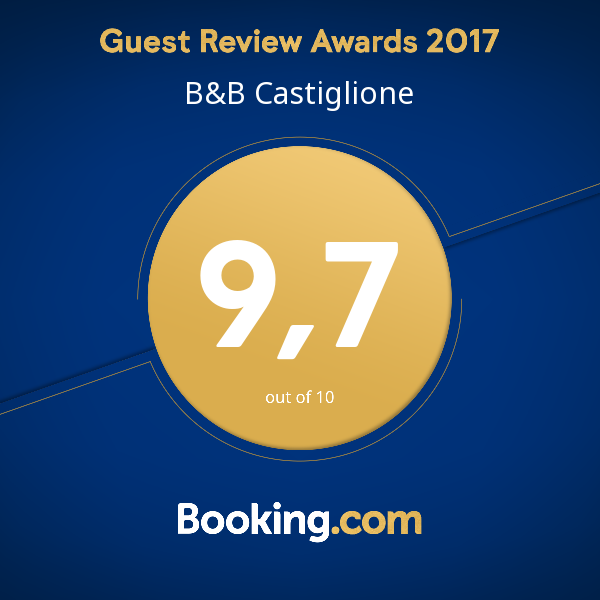 De ontvangst bij B&B Castiglione is erg vriendelijk. We hadden een keurige kamer met een goed bed en een prima badkamer. 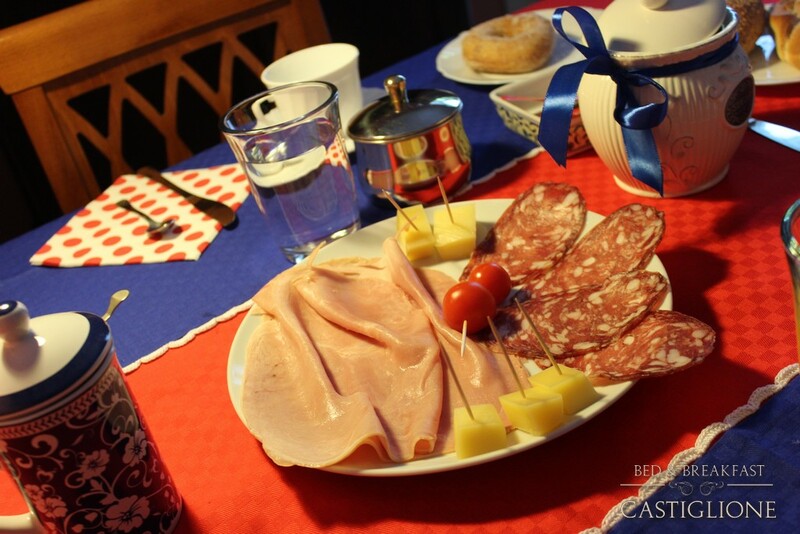 Gastvrouw Maria informeerde wat we bij het ontbijt wilden, en 's morgens werd de tafel gedekt en volgezet met verse broodjes, kaas, ham, echte Italiaanse koffie, fruit, enz. Maria vertelt graag en enthousiast over de bezienswaardigheden en eetgelegenheden in Palermo en omgeving. Het centrum ligt op ca. 10 minuten lopen. Het interessante deel van Palermo kun je te voet doen. Buon posto e il proprietario Mia moglie e ho dormito due notti in B & B Castaglione. La camera doppia è eccellente e Maria, il proprietario, è molto gentile. Abbiamo apprezzato la sua prima colazione gustosa e ascoltato i suoi consigli utili. Vi è un buon posto per il parcheggio nella vicina piazza e la distanza dei luoghi più interessanti di Palermo è a soli 20 minuti a piedi. Good place and friendly owner My wife and I slept two nights in B&B Castaglione. The double room is excellent and Maria, The owner, is very friendly. We enjoyed her tasty breakfast and listened to her useful advices. There is a good place for parking in the close Square and the distance to the most attractive sites of Palermo is only 20 minutes by foot. Guter Ort und freundliche Besitzer Meine Frau und ich schlief zwei Nächte in B & B Castaglione . Das Doppelzimmer ist ausgezeichnet und Maria, der Besitzer, ist sehr freundlich. Wir genossen ihr leckeres Frühstück und hörte ihr nützliche Ratschläge. Es ist ein guter Platz für das Parken in der Nähe des Platzes und der Abstand zu den attraktivsten Standorten von Palermo liegt nur 20 Minuten zu Fuß. Sono stata due notti al Bed & Breakfast Castiglione insieme al mio marito, e siamo state veramente bene. La stanza era buonissima ed la proprietaria era veramente simpatica. Si può raggiungere tutti i posti da vedere a Palermo a piedi e non è un problema trovare un parcheggio per la macchina nella piazza sotto casa. Ci torneremo di sicuro. 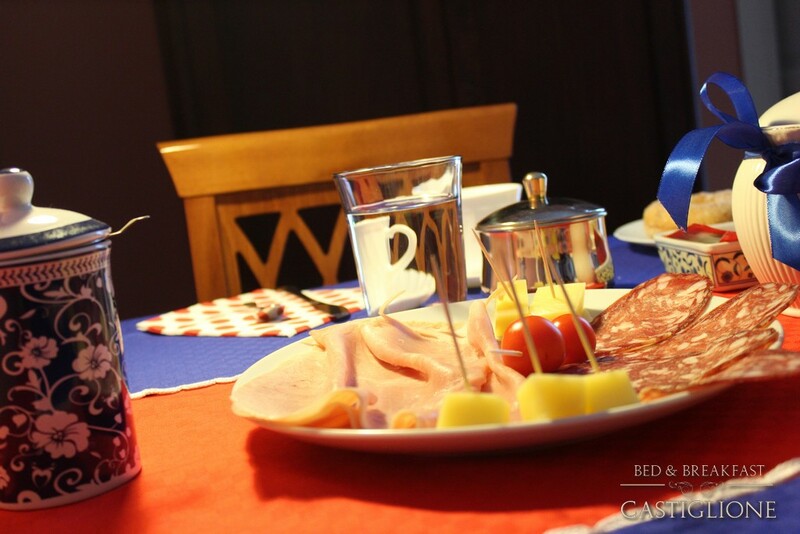 I was two nights at Bed & Breakfast Castiglione with my husband, and we were really good. The room was very good and the owner was really nice. You can reach all the places to see in Palermo on foot and it is no problem finding a parking space for the car in the square below the house. Ich war für zwei Nächte im Bed & Breakfast Castiglione mit meinem Mann, und wir waren wirklich gut. Das Zimmer war sehr gut und der Besitzer war wirklich schön. Sie können alle Orte erreichen in Palermo zu Fuß zu sehen, und es ist kein Problem, einen Parkplatz für das Auto auf dem Platz unterhalb des Hauses zu finden. 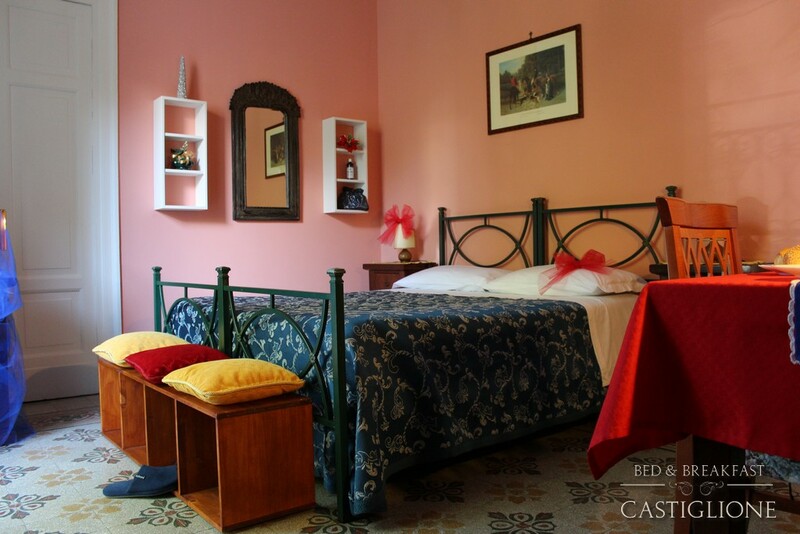 An excellent, friendly budget choice in Palermo I stayed 3 nights at B & B Castaglione. The room was simple, but very clean and spacious, with a comfortable double bed. I had a small private bathroom located down the hall, complete with shower and a set of fluffy towels. 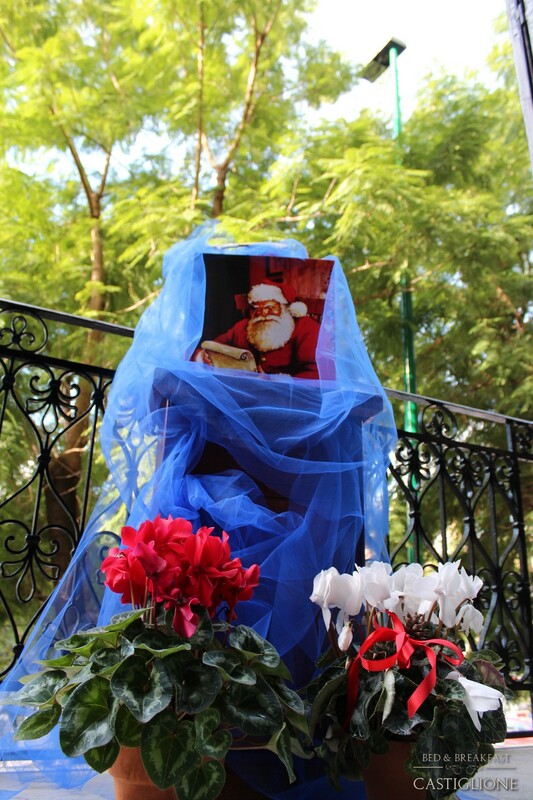 (A rarity in Sicilian B & Bs!) But it's the owner, Maria, who makes this place great. She's friendly, speaks some English, and is a great source of local information if you need any. She gave me a choice of sweet or savoury breakfasts, served in the room, and they were far better than the bread and coffee/tea offered by most B & Bs. The place is a little out from the historic centre, but is only a short walk to Piazza Politeama and main shopping streets. At 30 Euros for a single, it's a great value and Maria's a wonderful hostess.